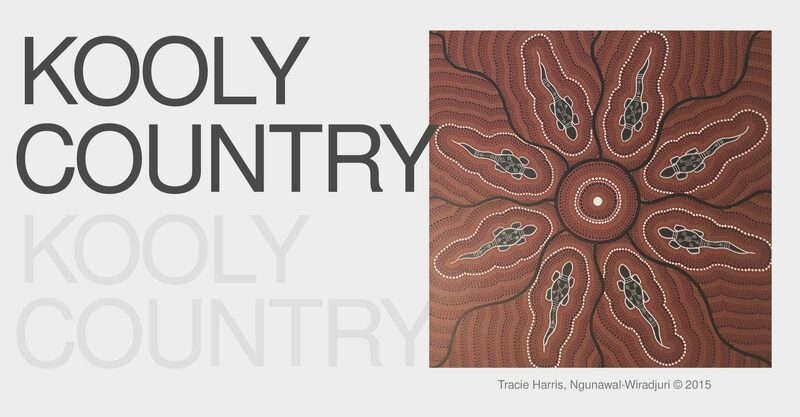 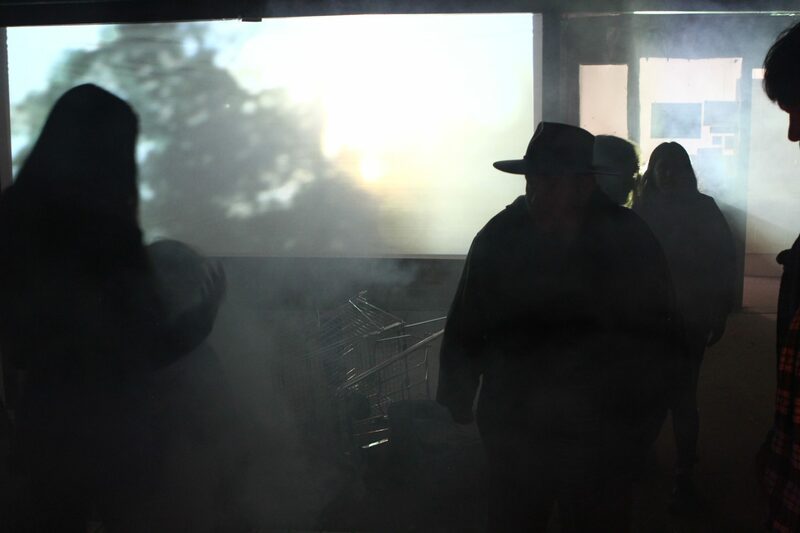 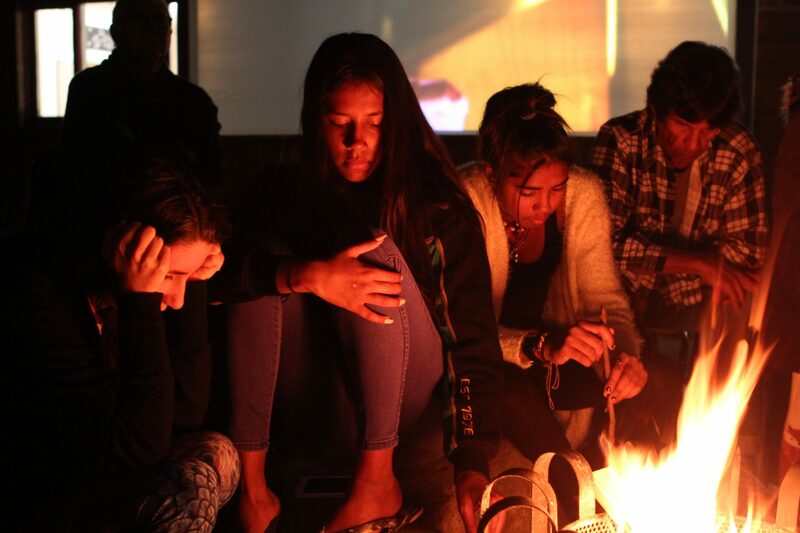 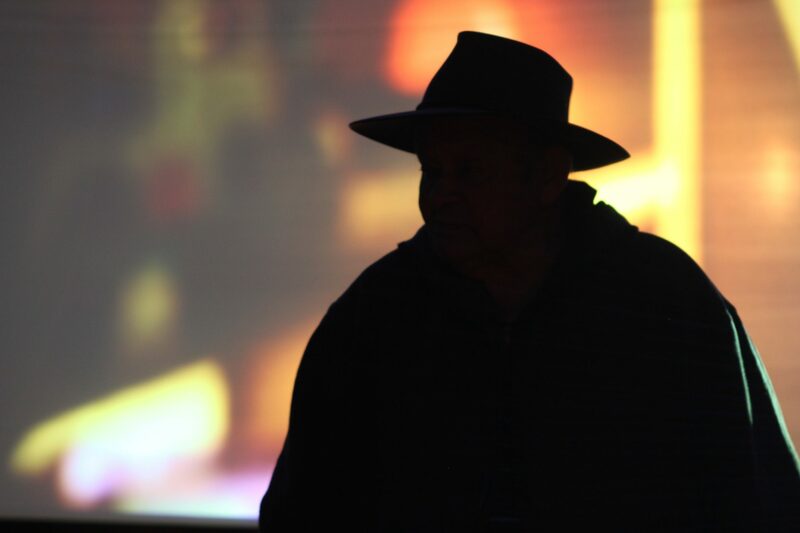 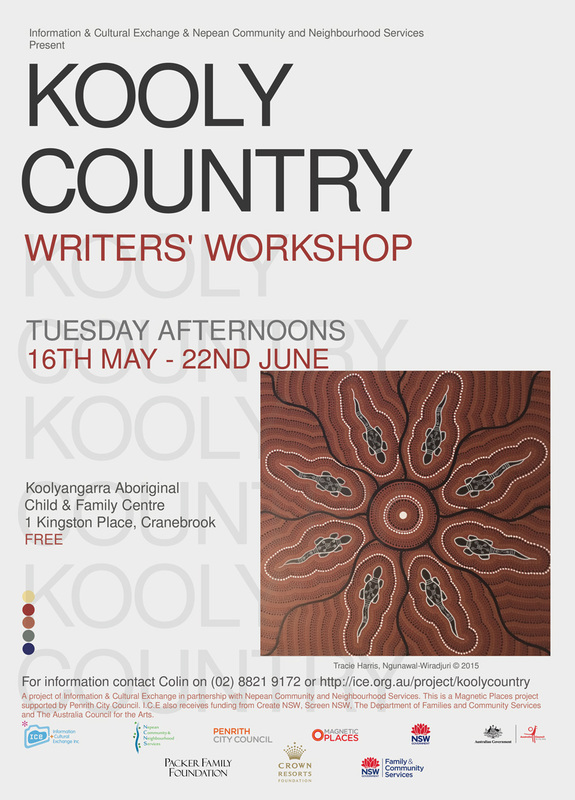 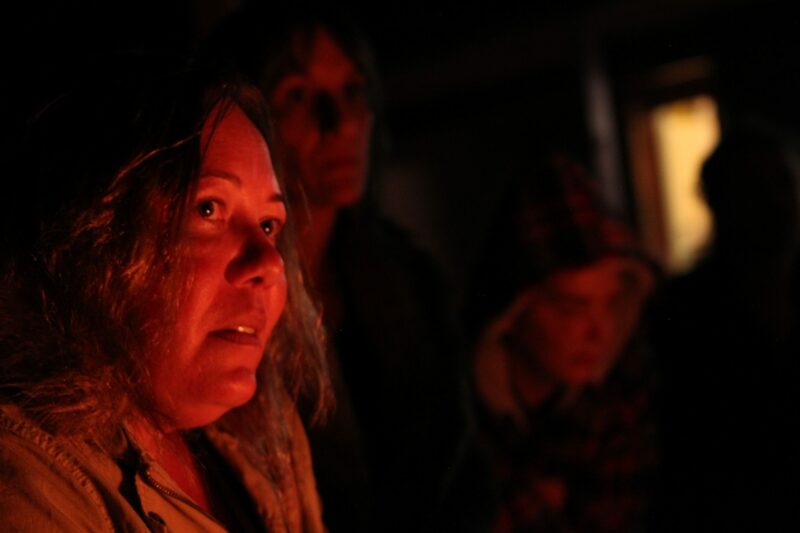 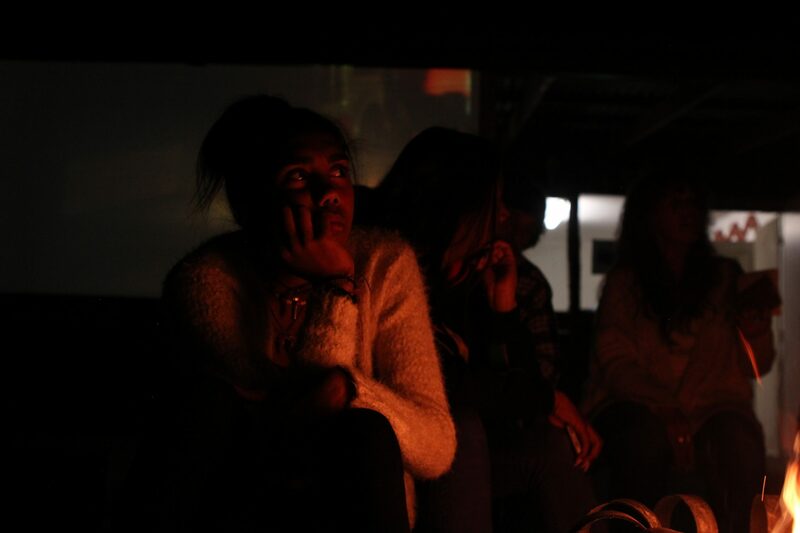 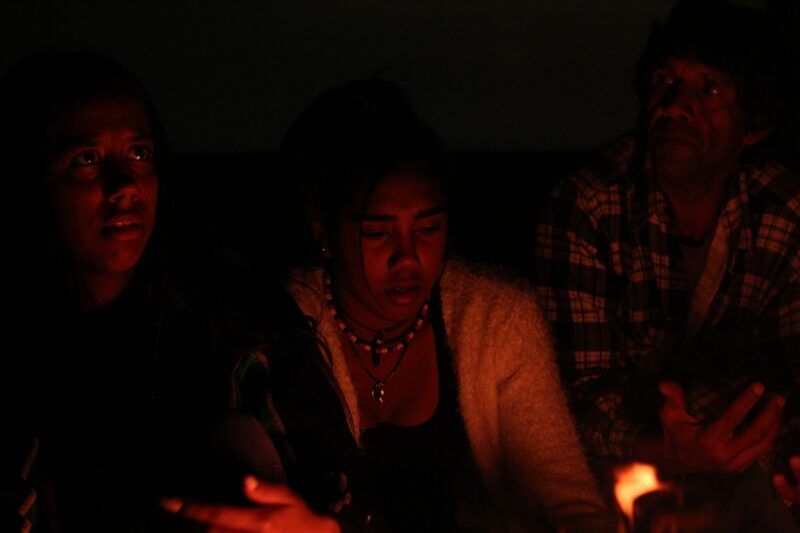 Kooly Country convenes a team of locals who would like to collaborate on screen works exploring deeper understanding of traditional and contemporary Aboriginal interpretations of Country, community and culture through storytelling and creativity. 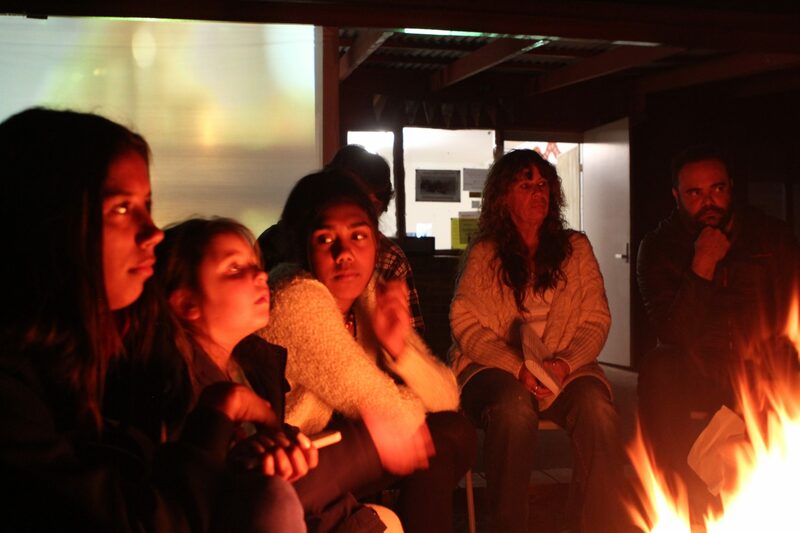 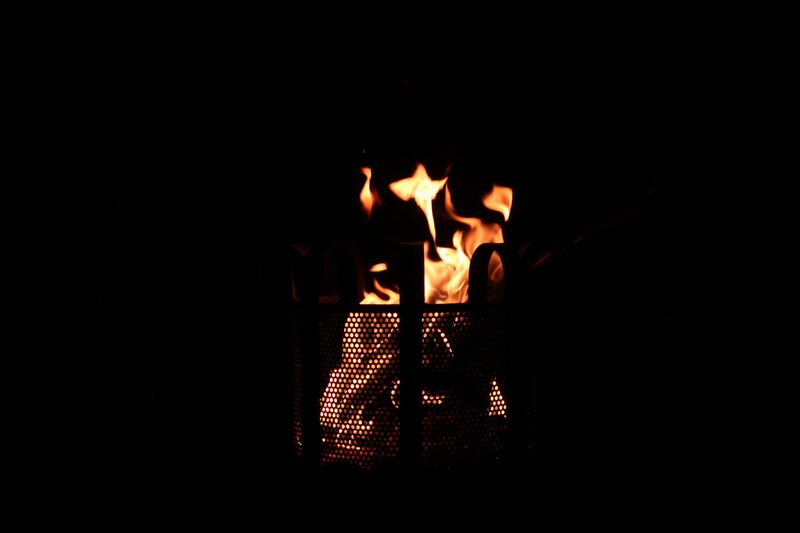 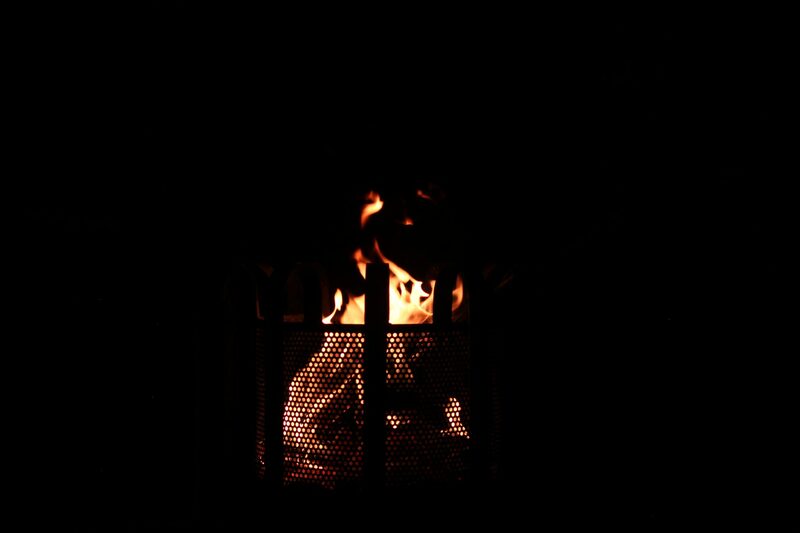 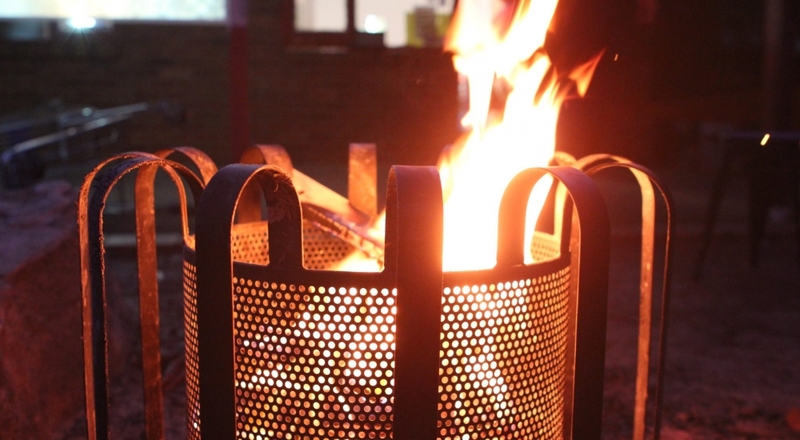 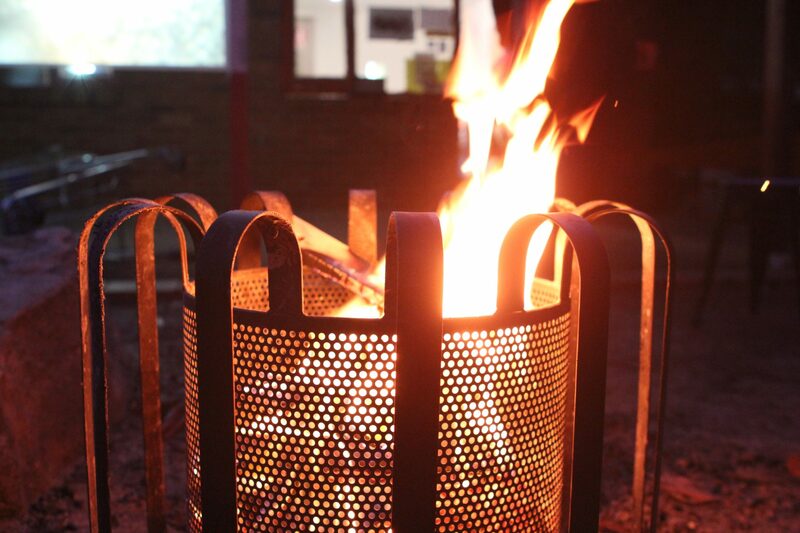 The project is an instrument for community healing, cohesion, catharsis and knowledge. 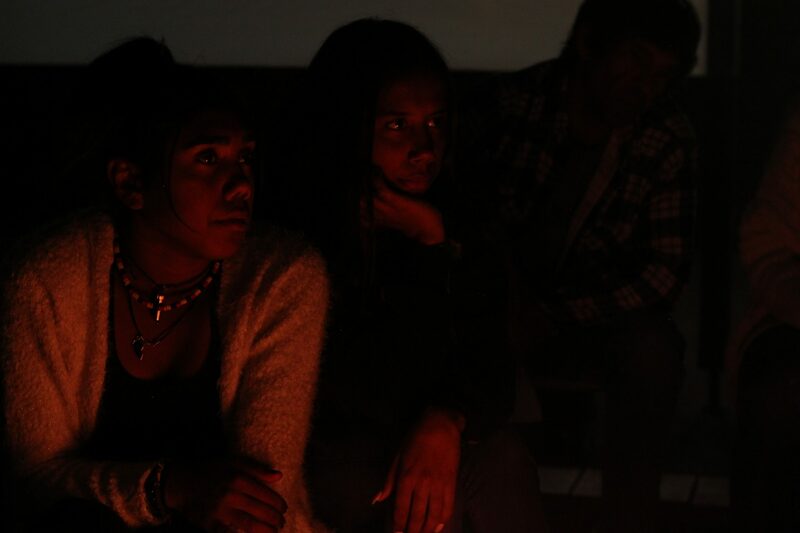 Our team of performance, film and screen artists will facilitate five workshops around Penrith with the goal of creating screen works that will be exhibited at special cultural event. 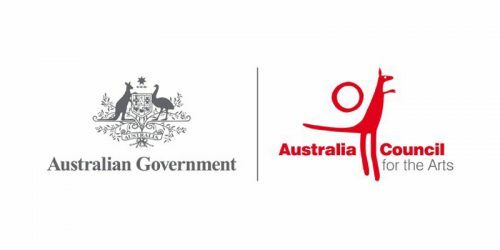 The outcome, we believe, will be a community with increased pride, strength, wellbeing and tolerance. 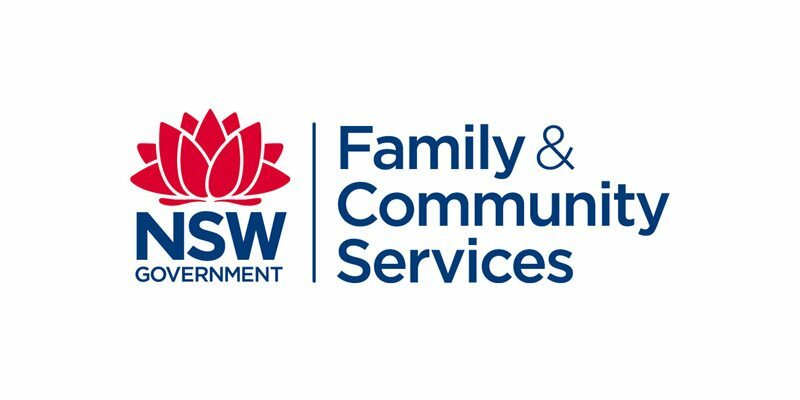 Kooly Country is the next step in I.C.E’s long relationship with Nepean Community Neighbourhood services and the community of Penrith. 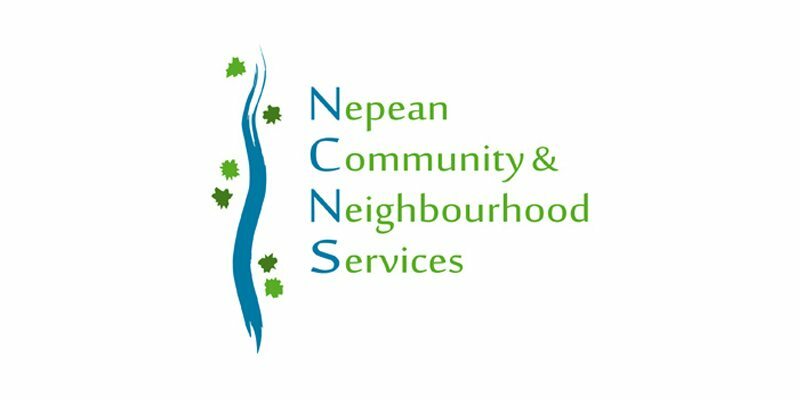 Kooly Country is a partnership between I.C.E and Nepean Community and Neighbourhood Services. 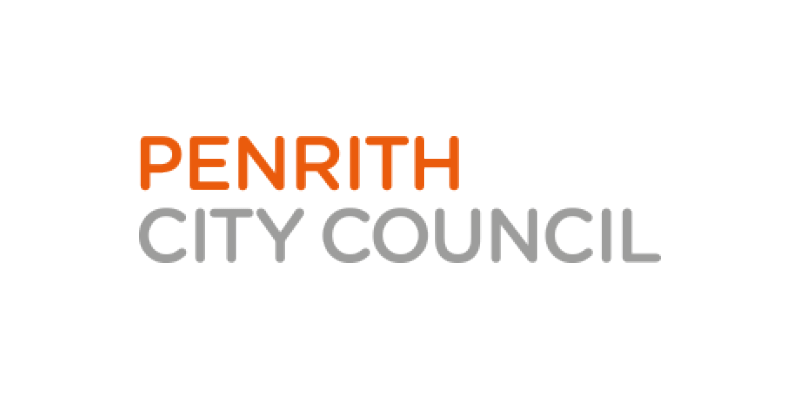 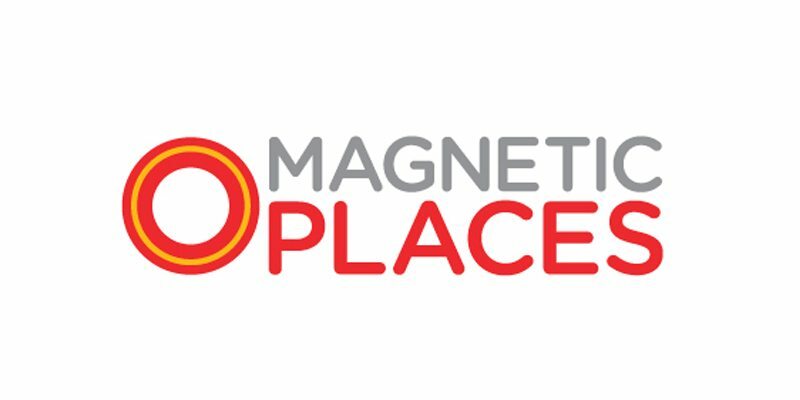 This is a Magnetic Places project supported by Penrith City Council. 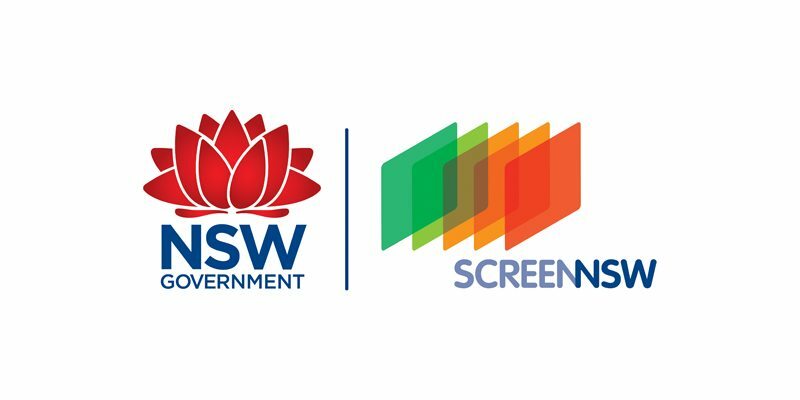 I.C.E receives core support from Create NSW, Screen NSW, the Australia Council for the Arts and the Department of Families and Community Services.